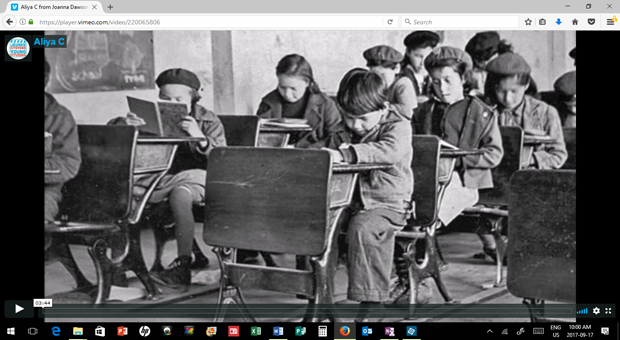 Residential Schools were one of the low points in Canadian history. They caused a lot of problems for the Indigenous People of our country. It is important to recognize this damage so that we can learn as a country not to let something like this ever happen again. Why is Your Topic Important to Canadian History? Indigenous People are an important part of Canada. They still suffer today because of what residential schools did to their families and even their culture. All Canadians need to be aware of this suffering and help our Indigenous People move forward with assurances that all Canadians are sorry about their suffering and genuinely hope that moving forward they will be treated with respect.